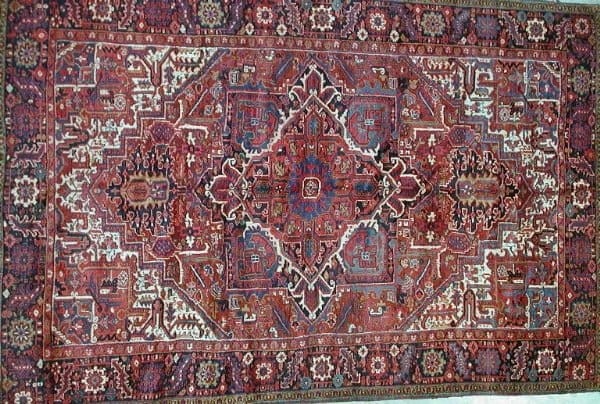 Lot 179 Heriz carpet, north west Persia about 1930-40, 12ft. x 8ft. 3.66m. x 2.44m. £400-500 – Small area of moth damage left edge and into field and several areas on reverse. 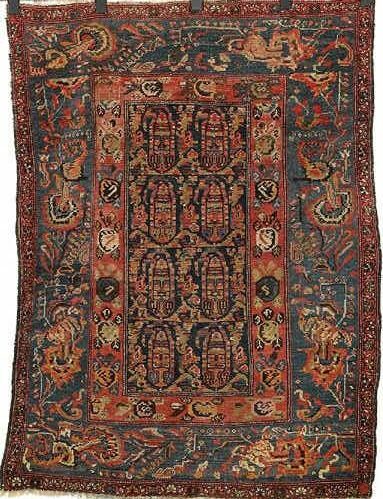 ©Woolley & Wallis Lot 228 Turkoman carpet, Khorasan, north east Persia about 1940-50, 8ft.8in. x 5ft.1in. 2.64m. Butterfields 25th July , 2002, Sale 7346R, 1pm PT in San Francisco & Internet. Preview Dates: San Francisco – July 19th-21th (Fri/Sat 10-5, Sun 10-12). There are 275 lots in this auction. There are 619 lots on sale 9th July 2002. 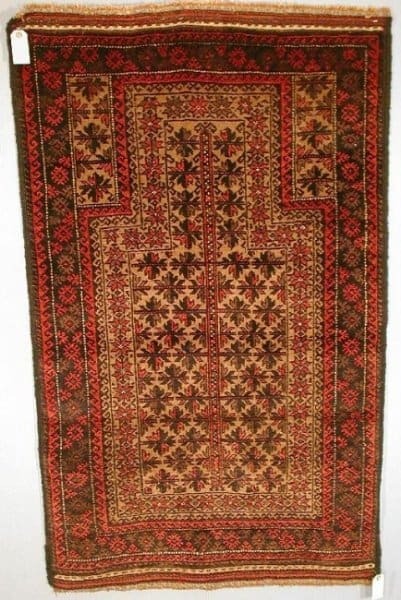 Among these 370 rugs and carpets.We have made a selection of interesting tribal Baluchi, Caucasian and Anatolian rugs from this auction. 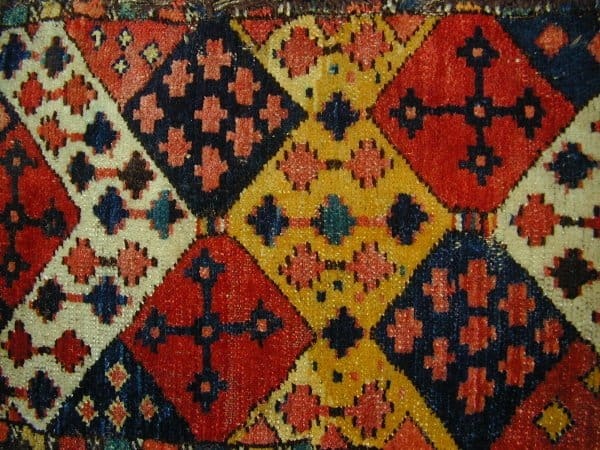 The desciptions below are from Woolley & Wallis online catalogue.